Factory Unlock Code of ZTE MF29T router is now available. If the device is asking for unlock code after changing the SIM card then you can unlock ZTE MF29T router easily by entering the correct code. Once unlocked, the MF29T router will work with any SIM in any part of the country and worldwide. 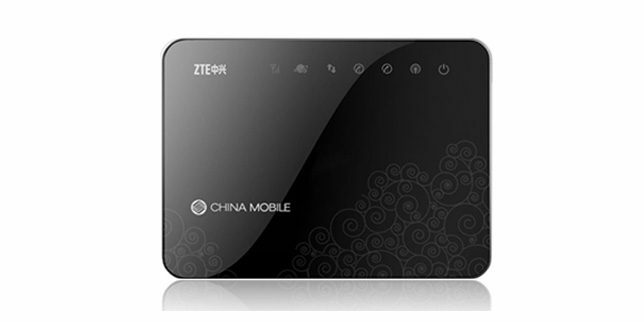 After inserting the SIM card in your Router, switch the ZTE MF29T Router ON. Now connect your router using a USB cable or establish a WiFi connection to ZTE MF29T Router with your computer. Enter the correct Unlock/NCK code received from unlockmyrouter.com and click OK, the ZTE MF29T might reboot to display the new network.